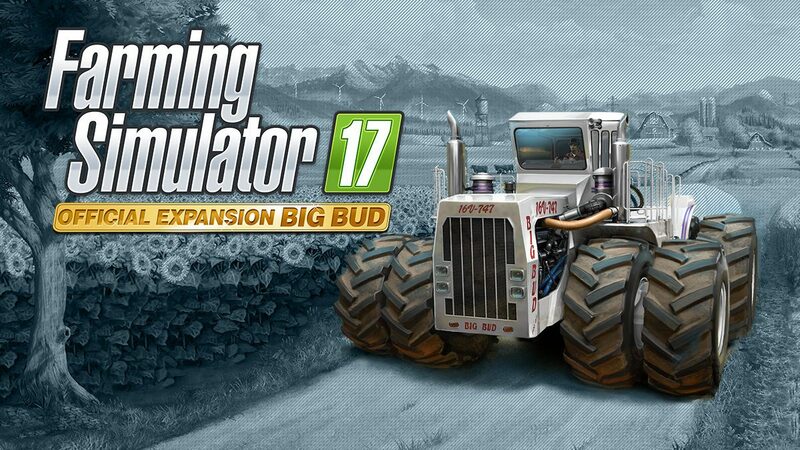 Check out the launch trailer for the Big Bud Pack DLC for Farming Simulator 17. 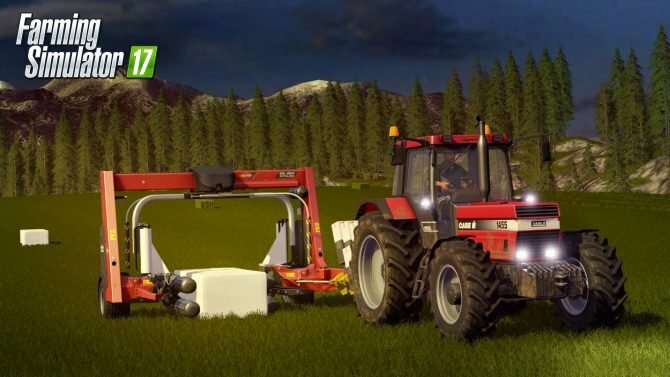 Giants Software and Focus Home Interactive released the Big Bud Pack DLC/Expansion for Farming Simulator 17 today, so they put out a launch trailer to celebrate. 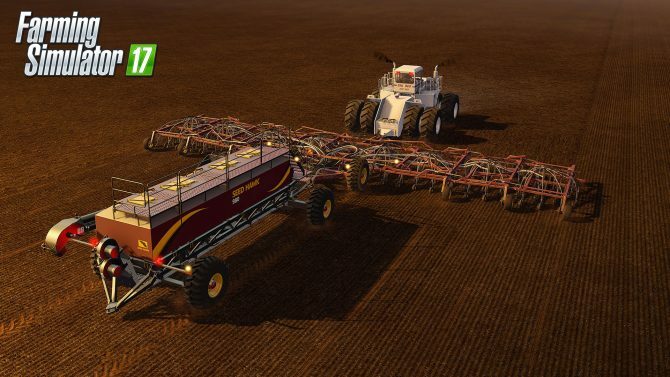 The Big Bud Pack includes the gigantic Big Bud 747 tractor, the Big Bud 450, and twelve more pieces of farming equipment from brands such as Bednar, Great Plains, Grégoire-Besson, and Seed Hawk, some of which have a working width of up to 25 meters. 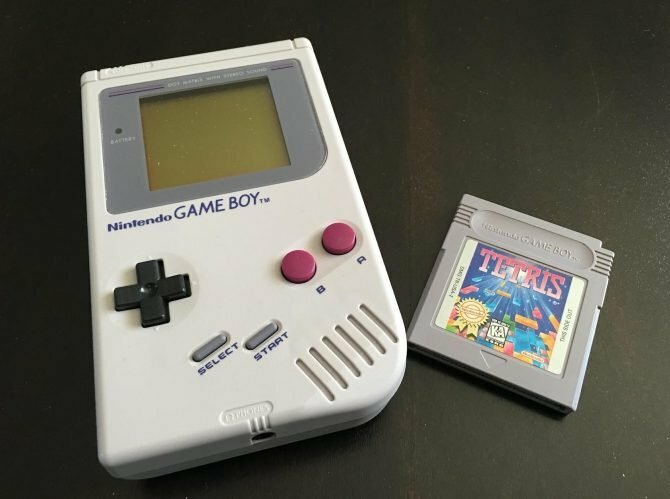 You can look at some screenshots of the equipment add in the DLC here. 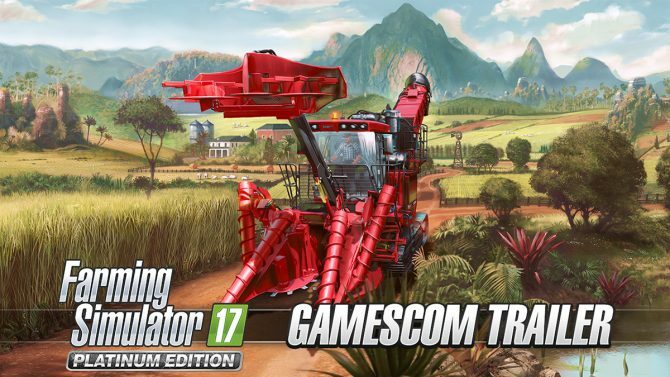 This DLC is also included in Farming Simulator 17’s Season Pass, and can be bought at retail for PC as Farming Simulator 17 Official Expansion Big Bud. Farming Simulator 17 is currently available on PC, PS4, and Xbox One. 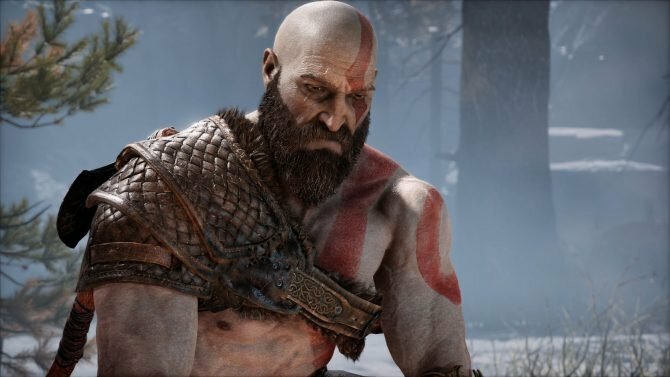 It will also be coming to Nintendo Switch later this year, and Farming Simulator 18 will arrive on the 3DS and PS Vita in June. Giants Software and Focus Home Interactive have announced and detailed the Big Bud Pack DLC for Farming Simulator 17. 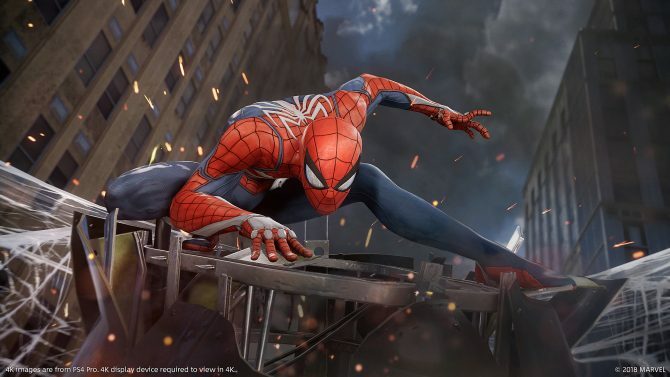 The DLC will release May 9.